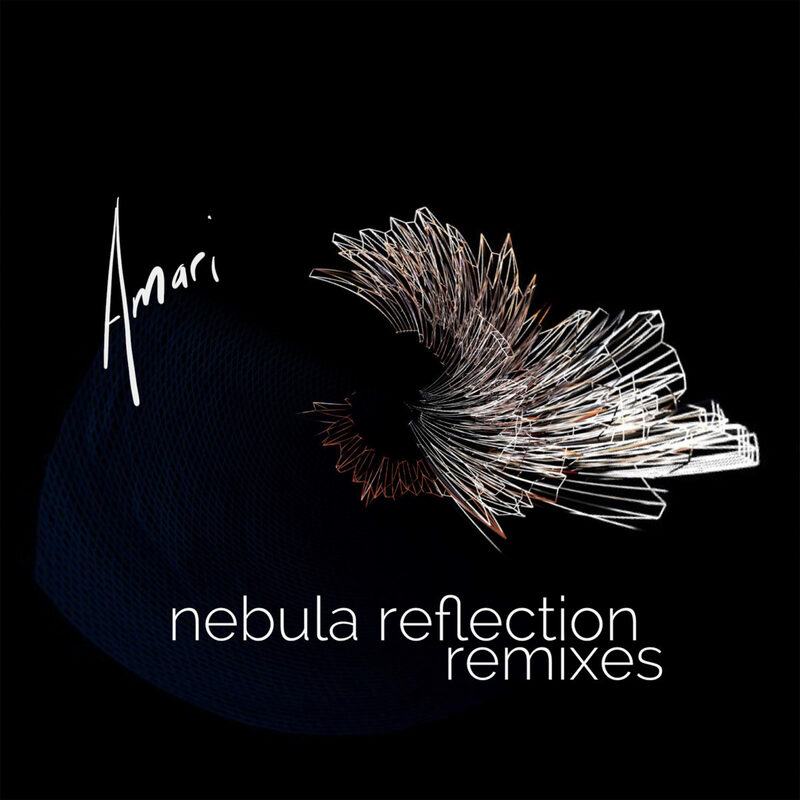 2019 sees another remix from Starkey in the form of “Nebula Reflection”, a remix for Philadelphia-based artist Amari. “Nebula Reflection” was taken from Amari’s debut EP That One on Spring Garden Records, released late in 2018. NOREMIXES producer, RVLVR, Tiger Blood Tapes producer, Geo Metro, and newcomer, NebulR, round out the All-Philly remix squad. Check it out.